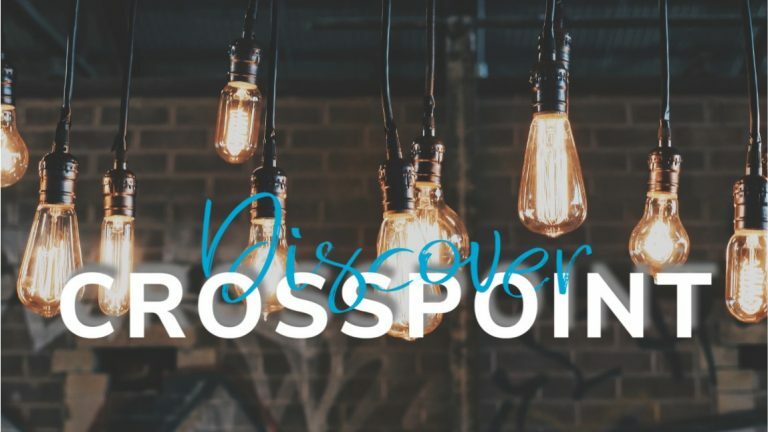 Whether you are a brand-new visitor or have been attending for a while, we want to help you get better and more deeply connected at CrossPoint. Our Discovery class is led by some of our pastors and ministry directors. We want to invite you to learn about the different ways we have identified to help you grow spiritually, be in community and serve others so that we can join Jesus in rescuing the lost. We are excited about getting to meet you and helping you take your next step as you strive to live like Jesus. In the process of discovering what makes CrossPoint tick, we also talk about ownership and what it means to be an owner here at CrossPoint. The class is free, please register so we can be sure to reserve a lunch for you.